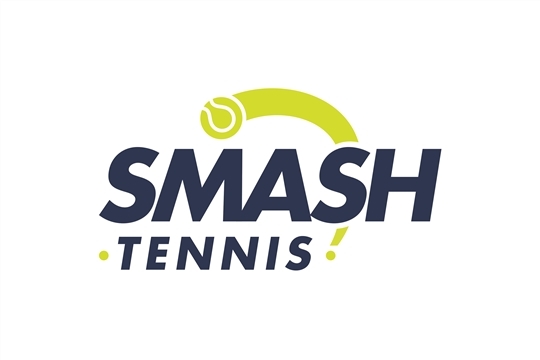 We are a friendly tennis club in Stone, Staffordshire, within easy reach of Stafford and Stoke-On-Trent. Our large clubhouse has excellent facilities including bar and modern social area, perfect for relaxing in a thriving club atmosphere. We have six well maintained all-weather and floodlit tennis courts which offer year round tennis including our 3 new Tigerturf AdvantagePro courts. Our indoor facilities include squash, fitness classes, table tennis and a range of rooms availiable to hire for parties, weekly classes and hosting events. We welcome all player levels for all age ranges from primary school children to retirement! If you think you might enjoy learning or playing tennis, or you hope to improve your standard of play, then please come along to the Club for a taster session or contact us on how to become a member. Club Nights are Tuesday and Thursday from 6pm (all year round).